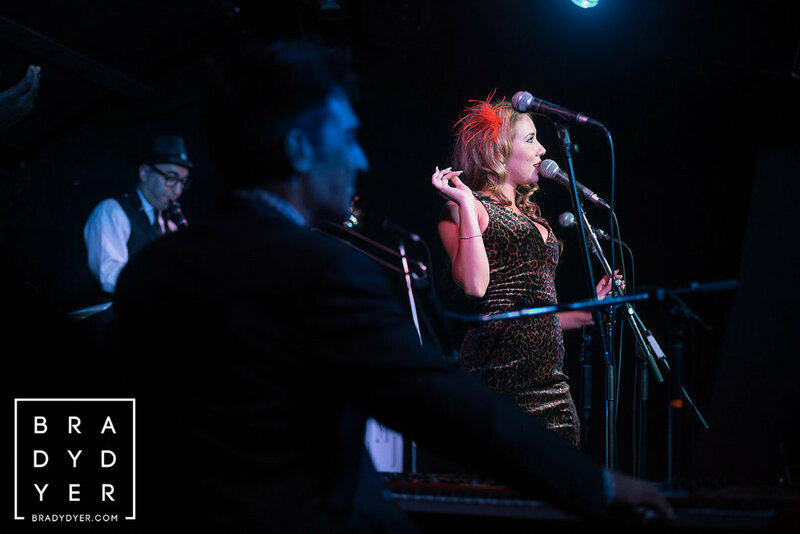 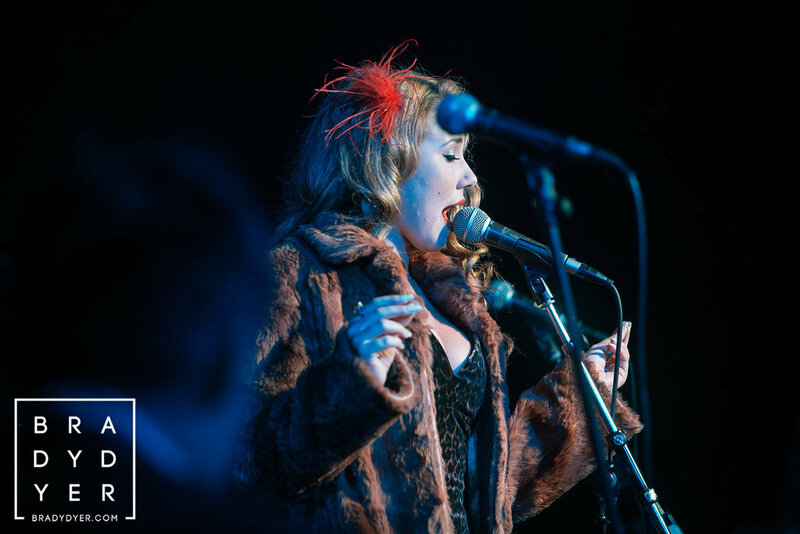 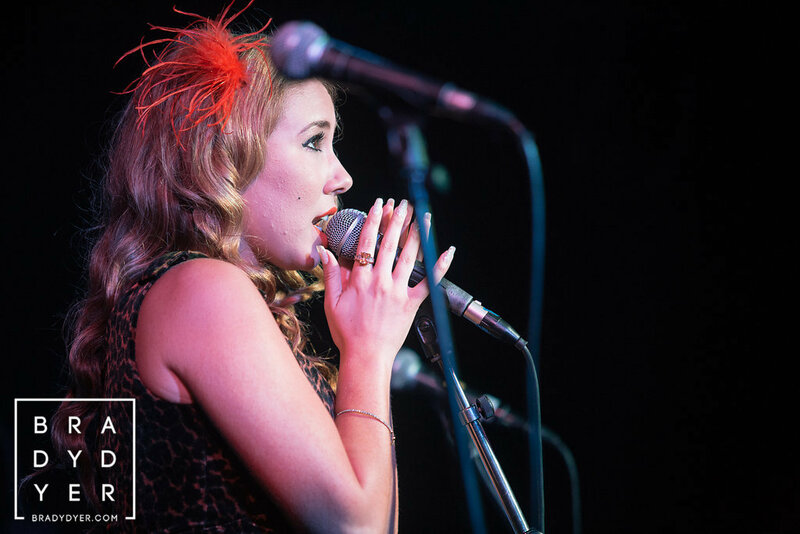 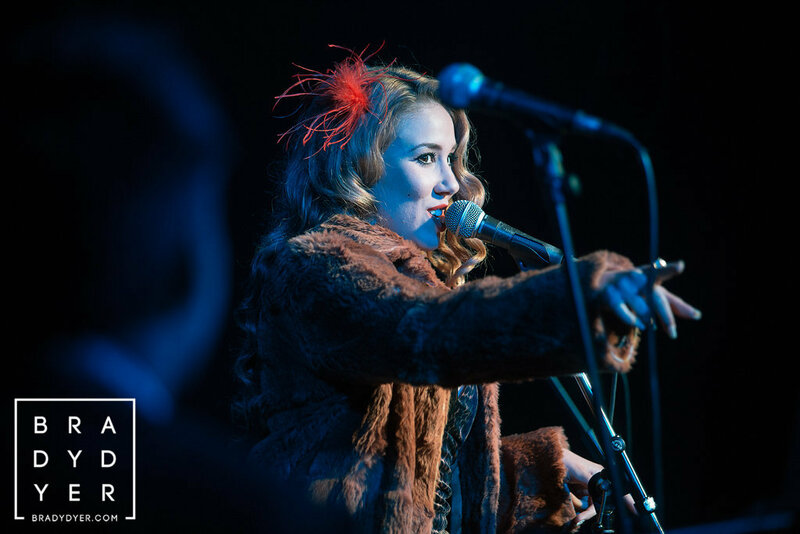 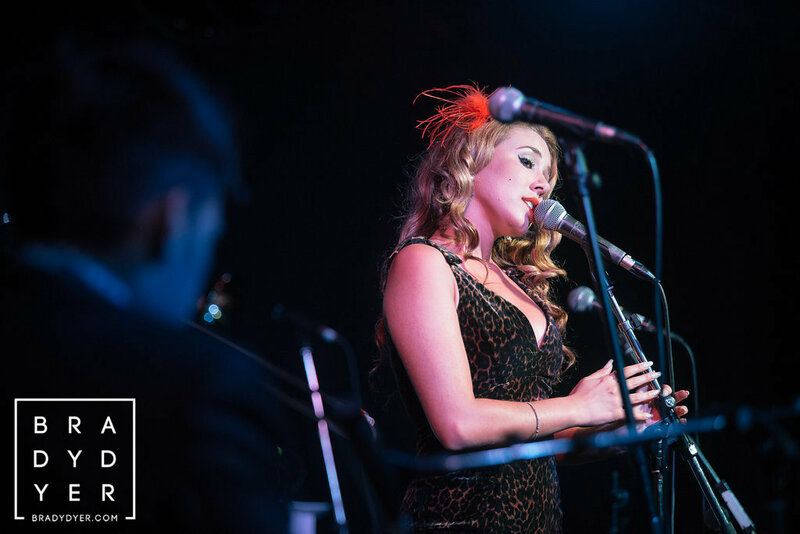 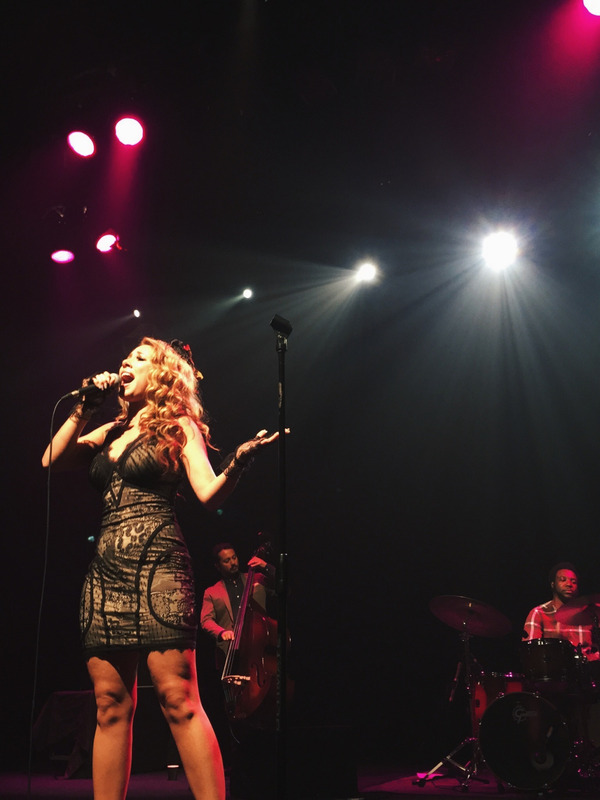 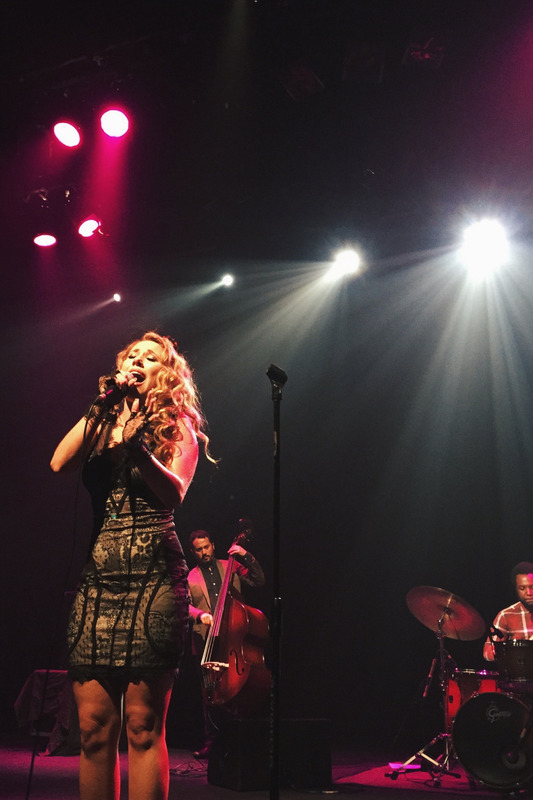 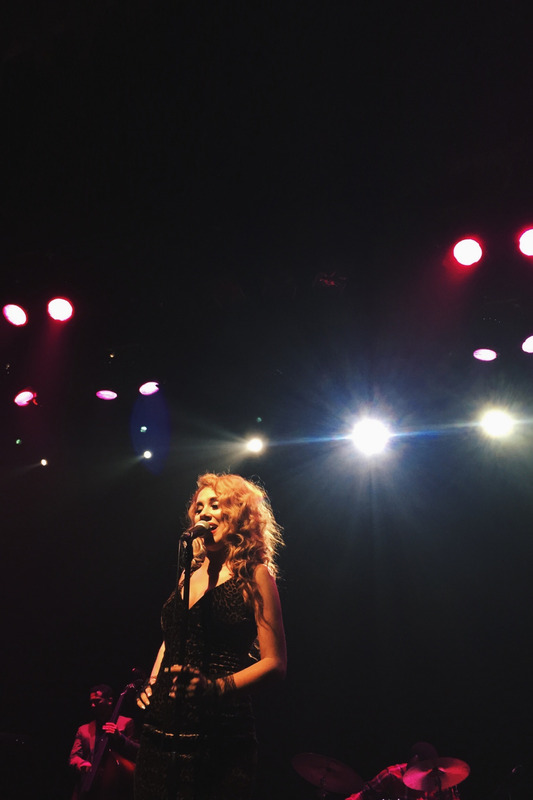 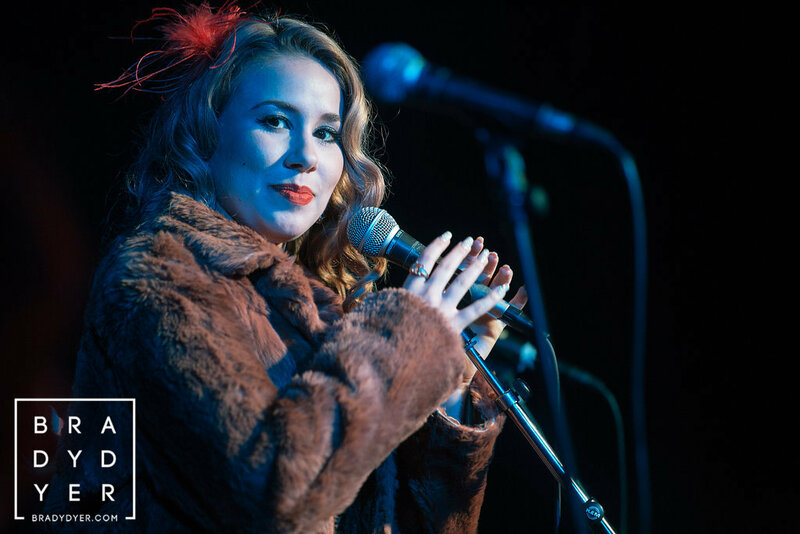 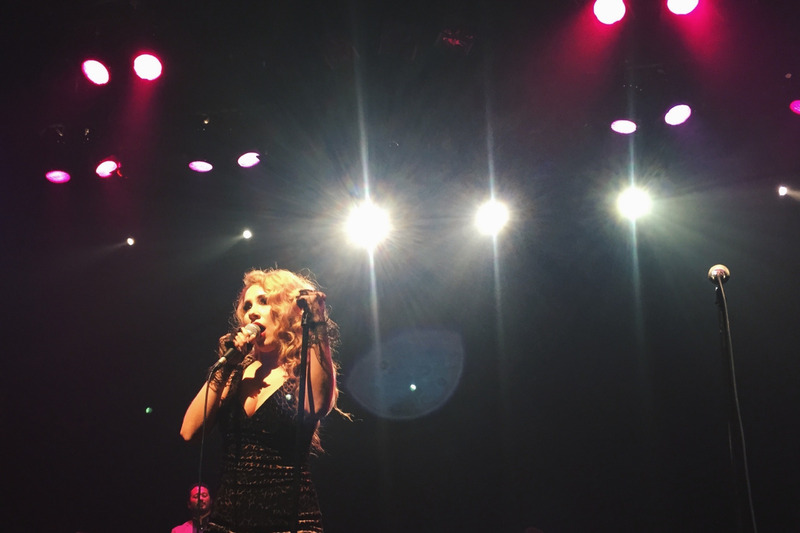 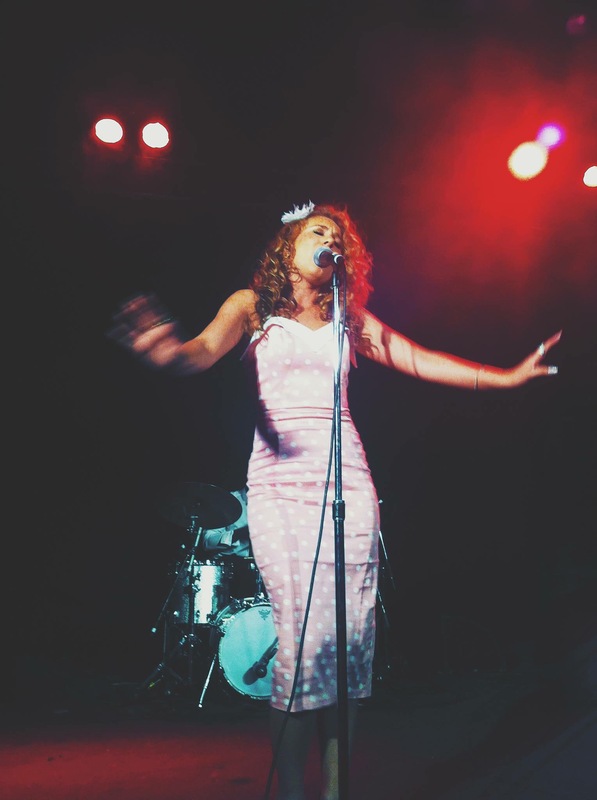 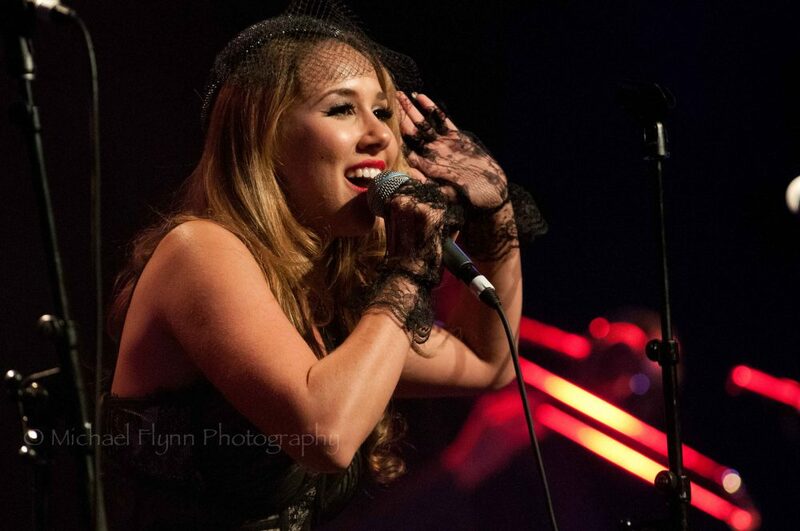 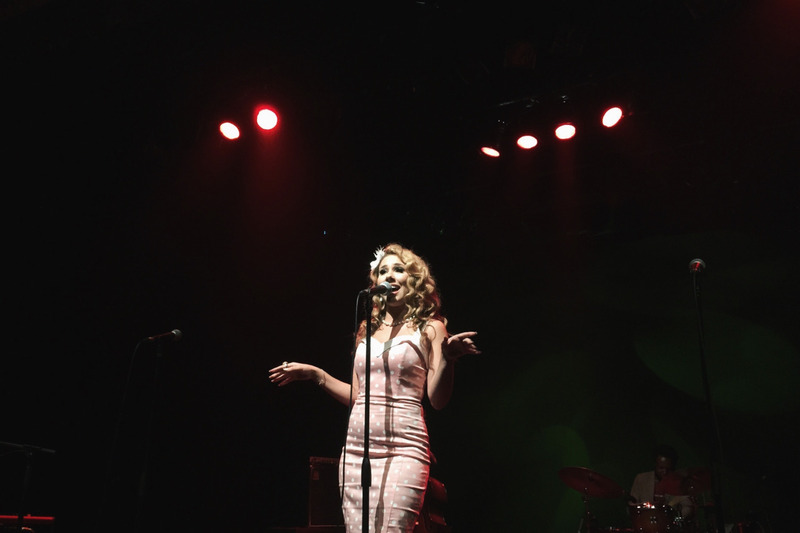 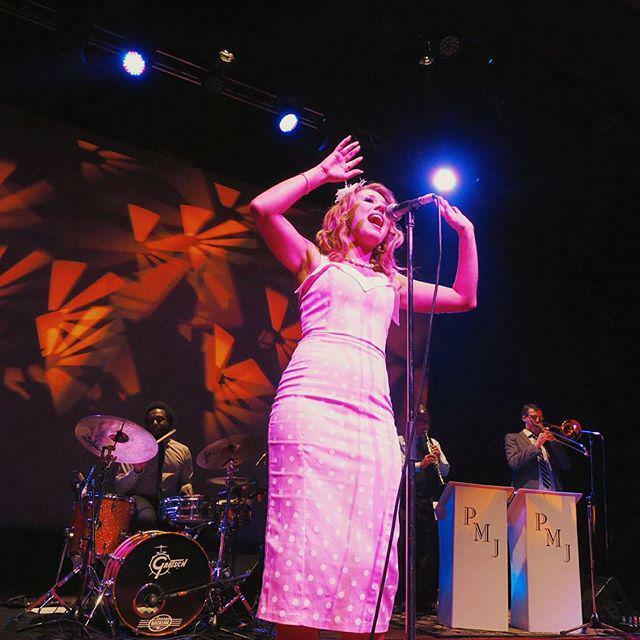 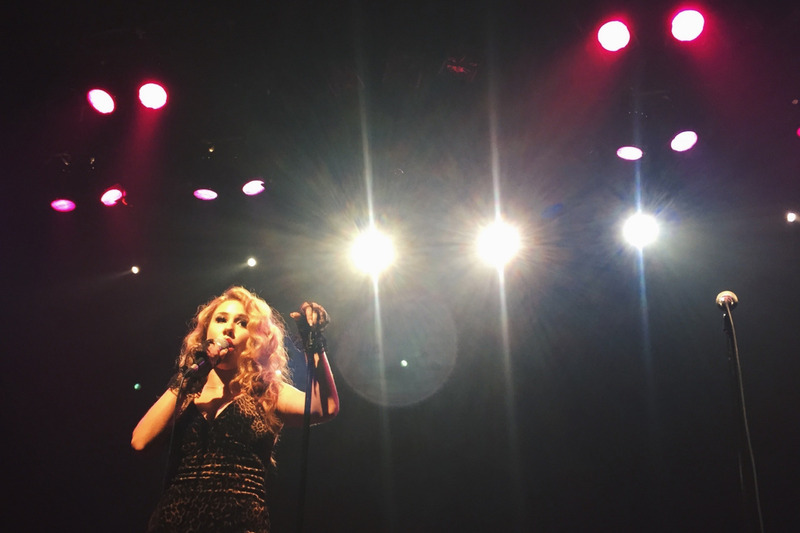 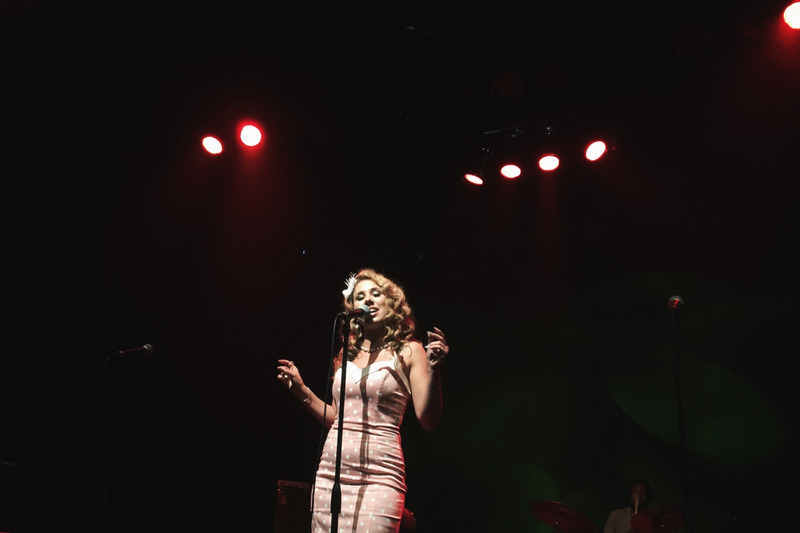 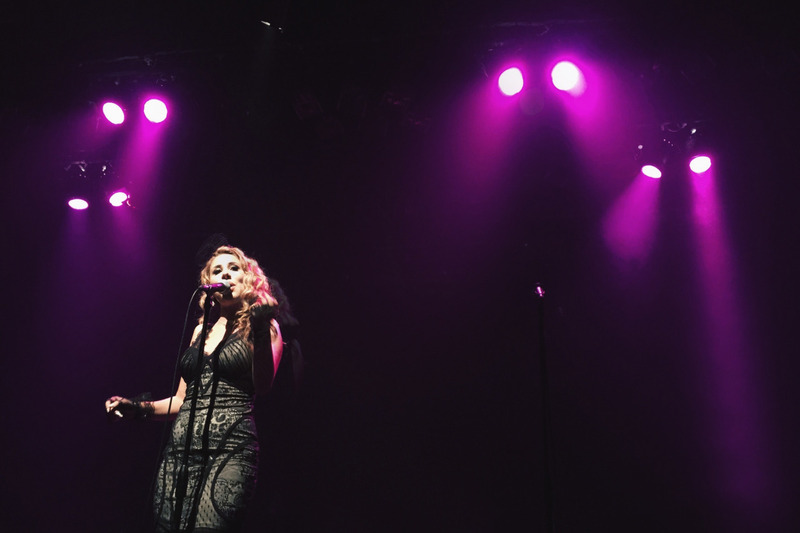 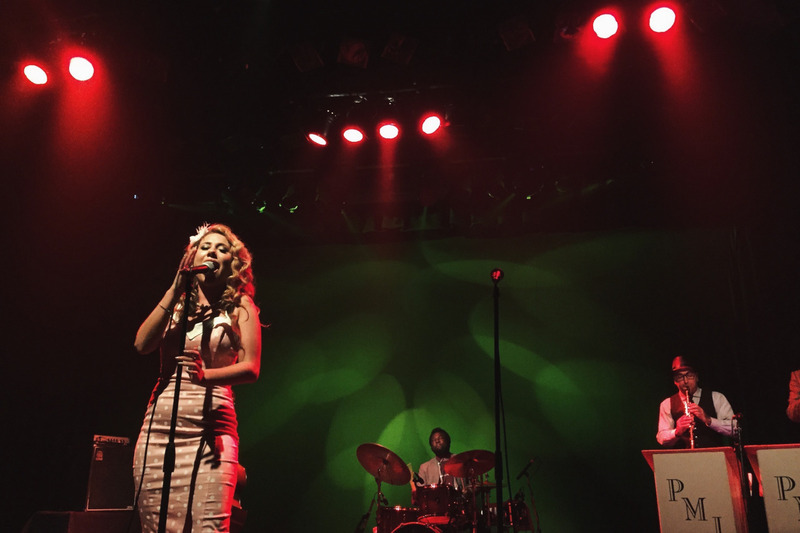 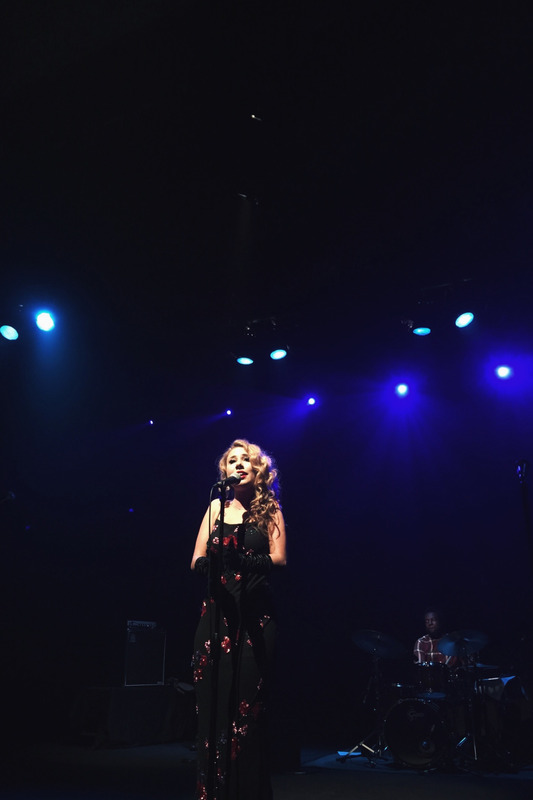 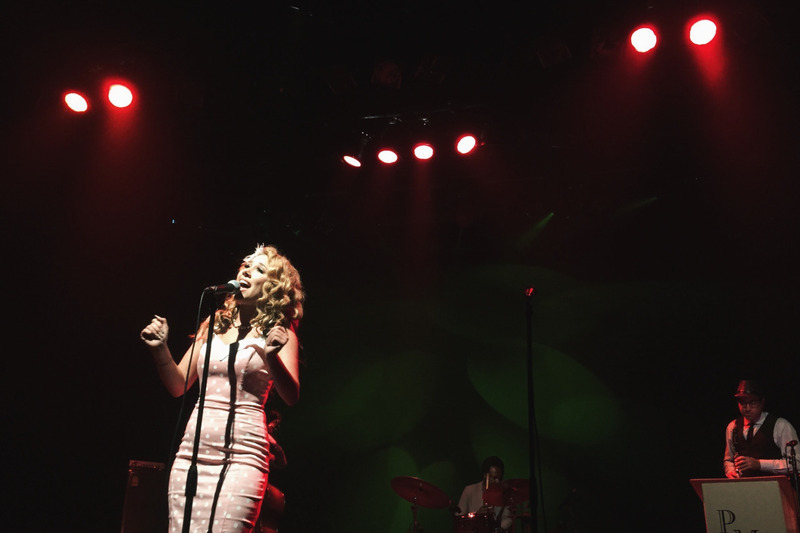 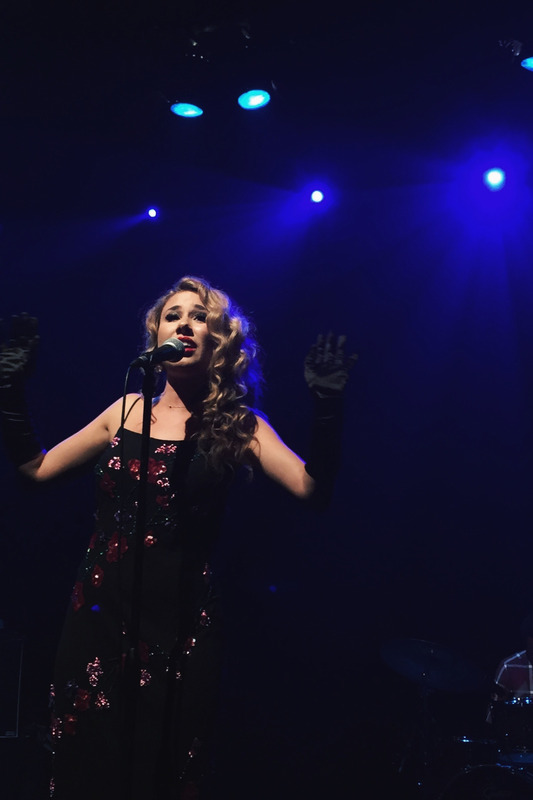 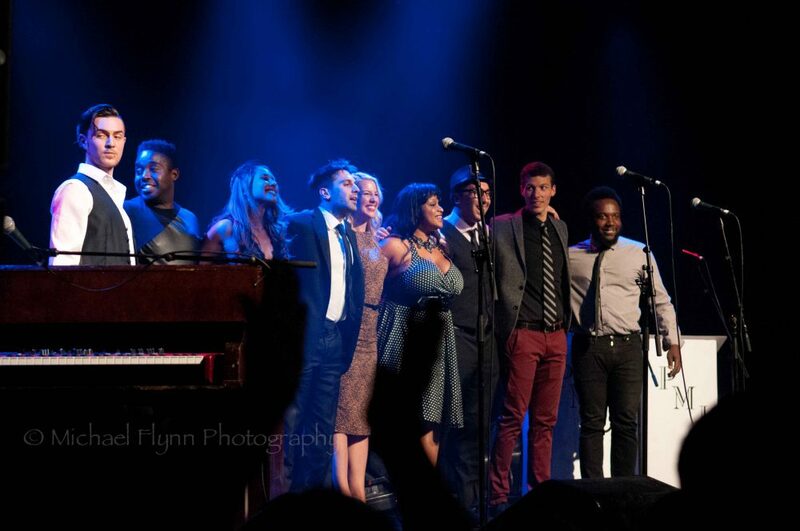 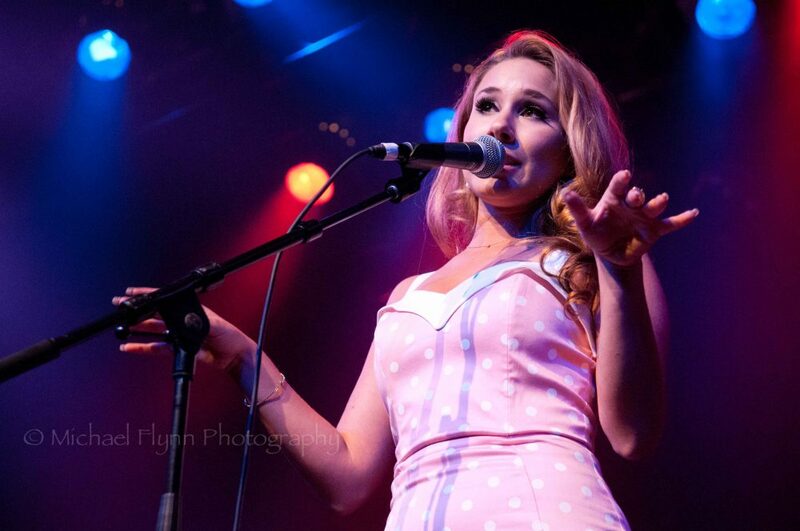 Haley Reinhart has joined Scott Bradlee and Postmodern Jukebox for the New Zealand/Australia leg of their current tour on the other side of the planet. 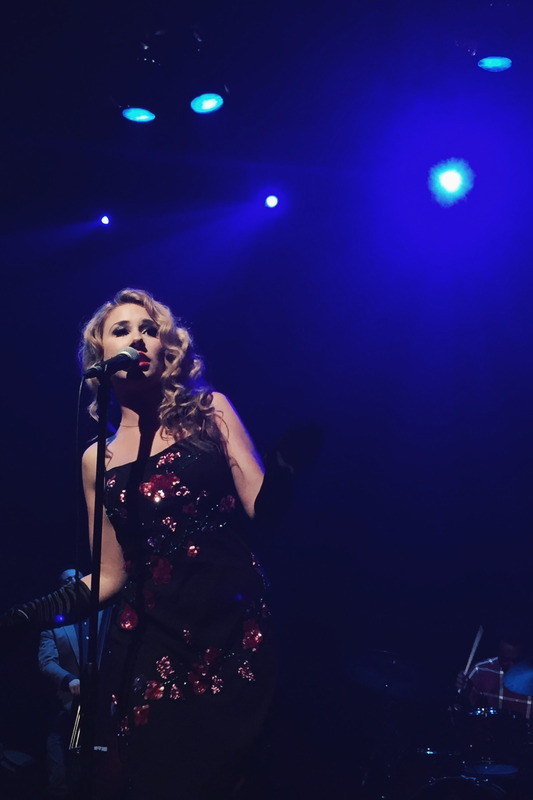 Check out the highlights from Haley’s time on tour down under! 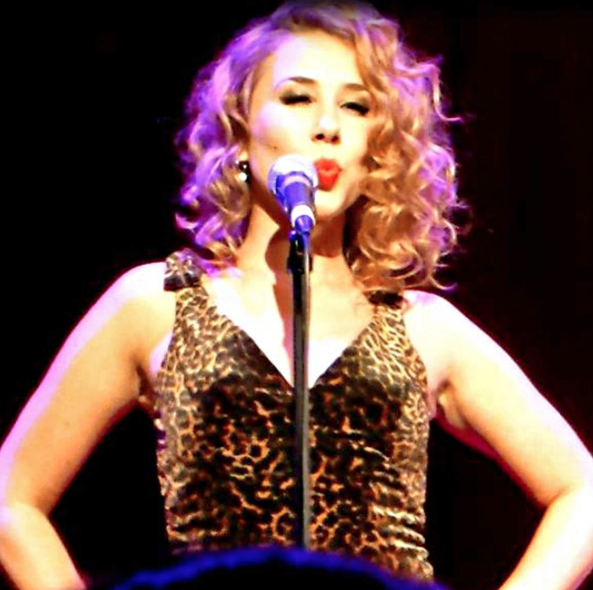 VERY NICE RACHEL BUT SHOULDN’T THEY ALL BE LOADED UPSIDE DOWN SINCE THEY ARE “DOWN UNDA”?